Tradebit merchants are proud to offer auto service repair manuals for your Jaguar XF - download your manual now! 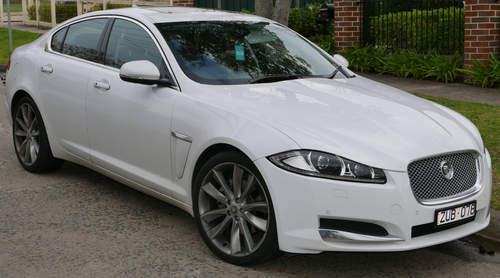 Beginning in 1941, Jaguar has created good automobiles such as the 2004 Jaguar MK X 5 and the 2004 XJ Estate. Regardless of whether you have issues with a 2004 MK X or you need to fix your 2004 XJ, you need a decent repair manual to maintain it properly. View the comprehensive inventory of Jaguar auto manuals, covering the oldest and newest generations cars.